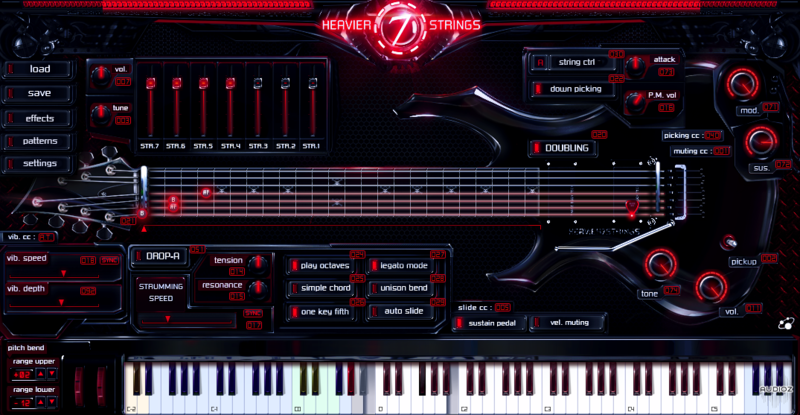 Three-Body Technology proudly presents Heavier7Strings, a real-time playable sample-based virtual instrument thats brings back Heavy Metal to your productions. Equipped with a complete effect rack and a patterns library, this metal-style guitar library has everything you need! 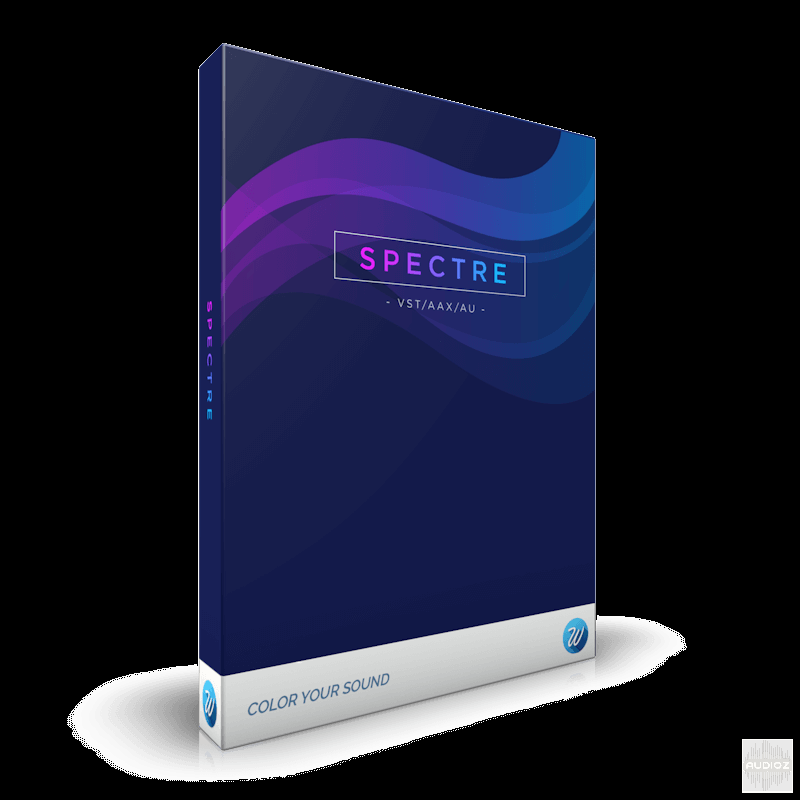 Spectre is a sound-shaping tool that combines the best features of an enhancer coupled with a graphical parametric equaliser. Spectre processes the difference between the input signal and the EQ signal, introducing harmonic content to just the part of the spectrum that you want from a variety of saturation algorithms based on classic recording hardware. 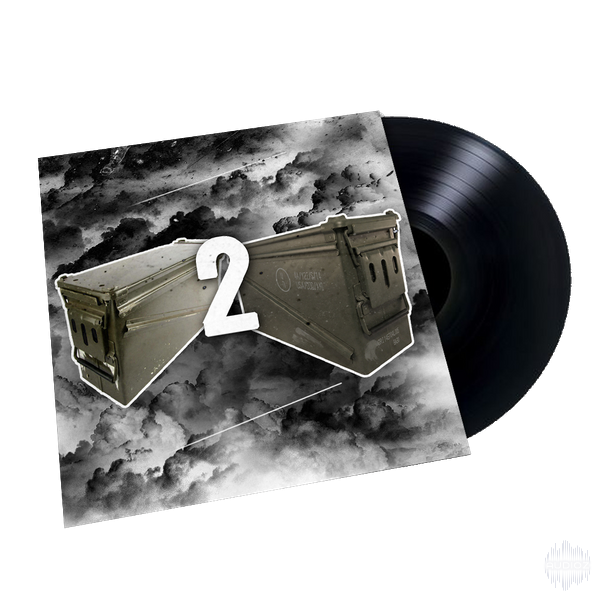 War Crate Sample Pack 2 contains 67 chops. 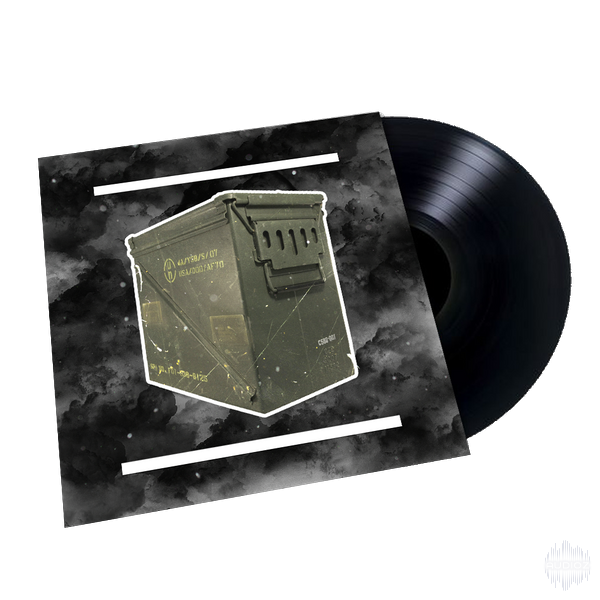 War Crate Sample Pack contains 60+ chops. 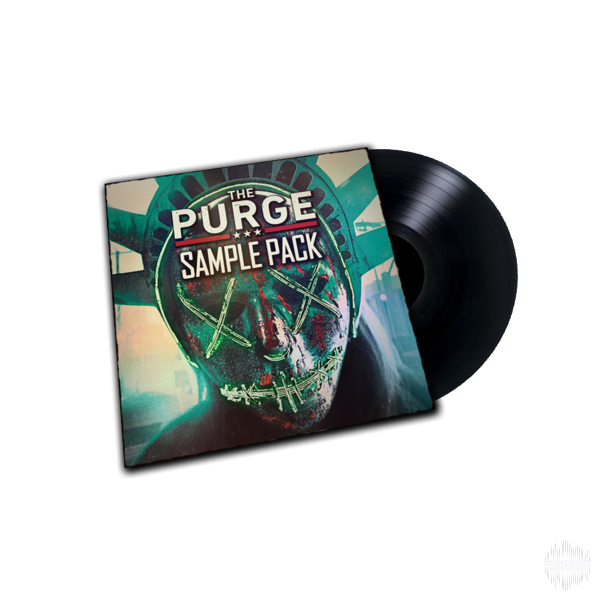 Trinity Sample Pack contains 60+ chops. 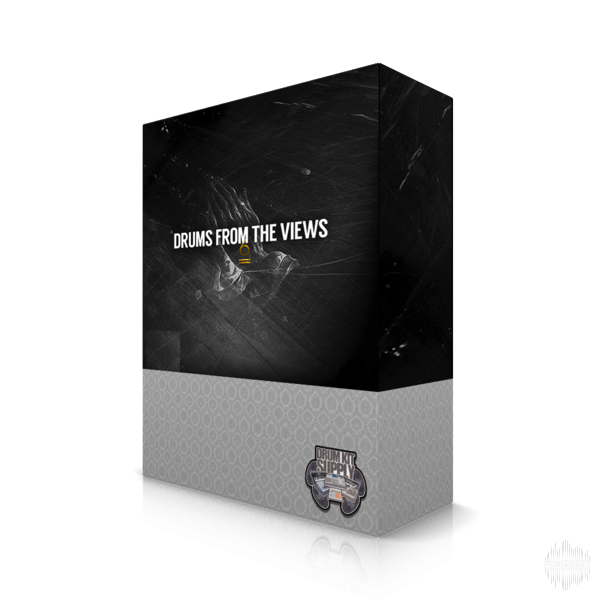 Drum Kit Supply Brings you another dope kit this time Drakes views inspired, Kicks, Snares & Sample Pack. Make Heat & Stay Inspired! The „JP-08“ parameters can be automated, they can be stored in your Project. 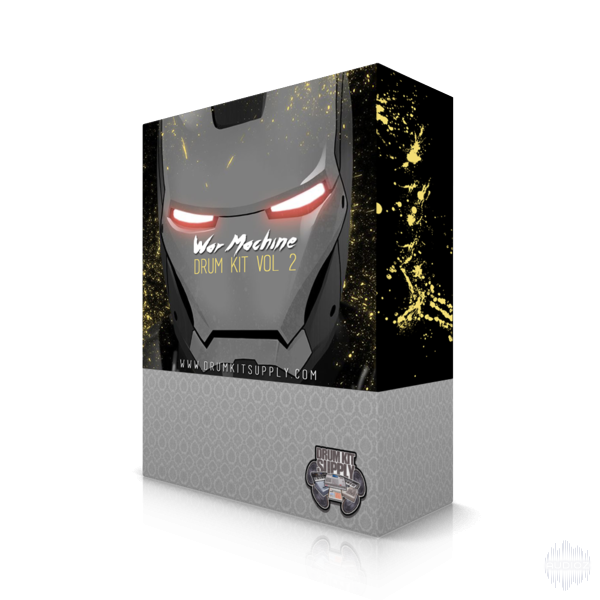 War Machine 2 contains 120 drums, kicks, snares & hats also 25+ dope sample chops. 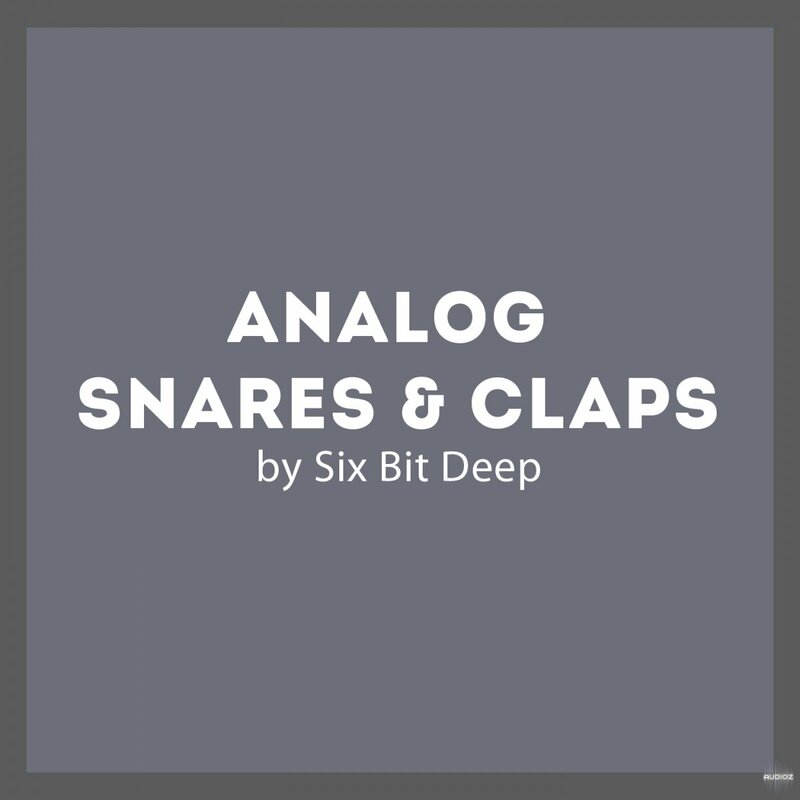 Follow up to the first kit we brought you another set of heavy drums & chops to keep you inspired. 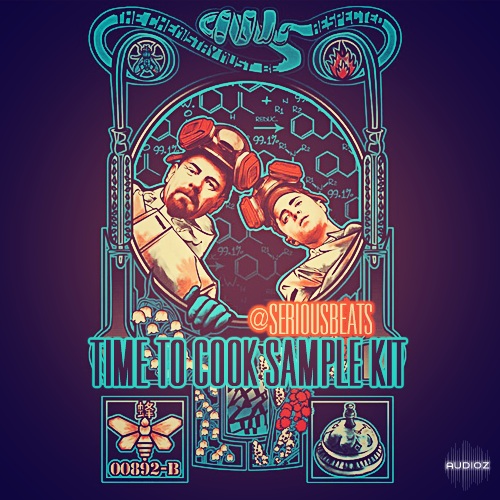 1000+ Samples chops from the vault! 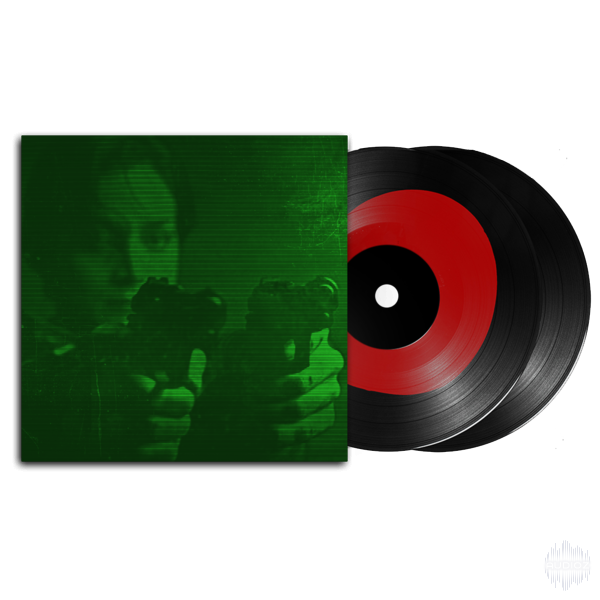 Featuring one octave of warbly sub bass, 1 octave of sci-fi style drones, fixed-tempo static risers, hits, knocks, oddities, hell moans, bowed and riser EERIE 3 is the perfect way to finish off your EERIE sonic pallet! 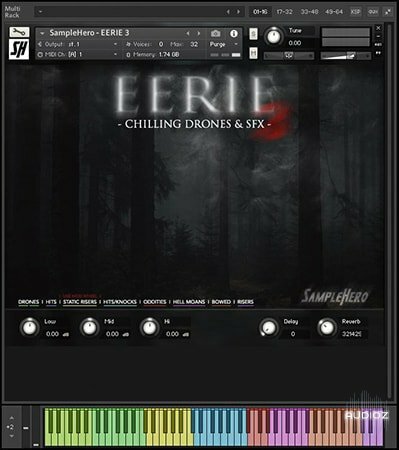 The SampleTank 3 interface is divided into 3 main “environments” for layering, mixing and editing sounds and grooves. 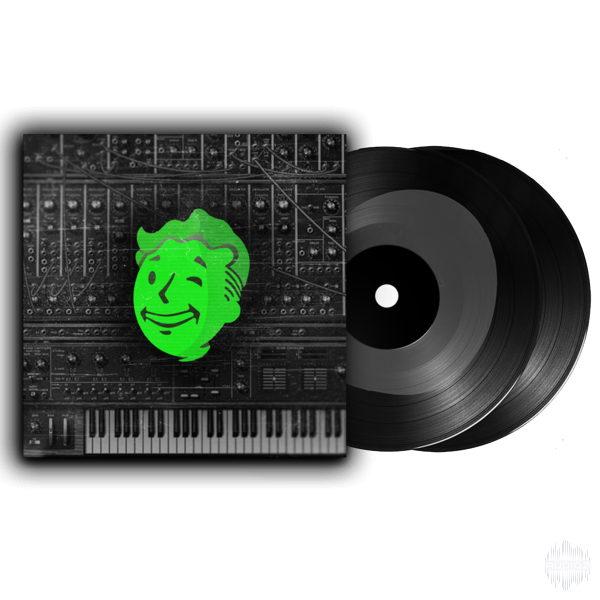 We’ve taken the main aspects of the music production workflow and separated them into 3 main functional environments: the “Play” interface, the “Mix” interface and the “Edit” interface. 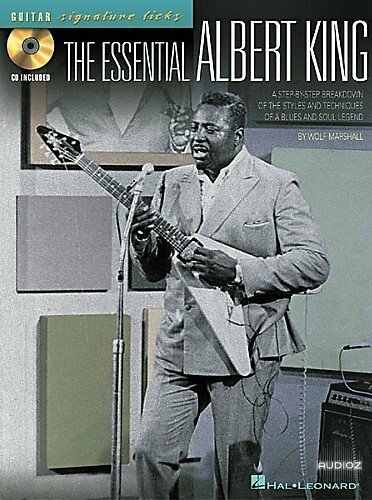 Learn the trademark riffs and solos of this blues King! Provides in-depth analysis of 12 songs: Angel of Mercy • Answer to the Laundromat Blues • Blues Power • Born Under a Bad Sign • Crosscut Saw • Don't Throw Your Love on Me So Strong • The Hunter • I Wanna Get Funky • I'll Play the Blues for You • Laundromat Blues • Oh Pretty Woman • Personal Manager. CD features full demonstrations. 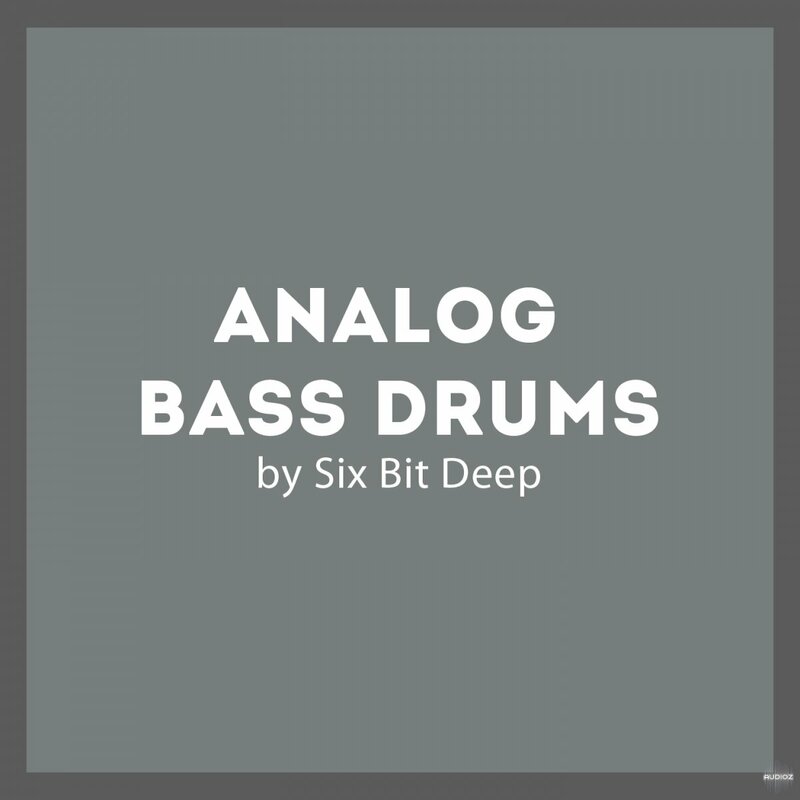 – Analog processing by Neve, Fairman, Pultec, Avalon and much more…!